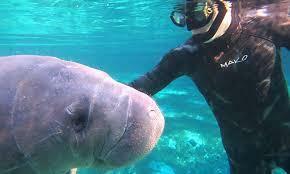 Gulf Coast Expeditions in Crystal River, Florida, USA offers incredible adventures with a Manatee encounter tour, eco tours and sightseeing trips as well as U-pick scallop trips. 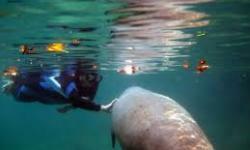 Come and experience Crystal River, Florida, USA, and captains will actually swim with you and your group for a memorable experience while they take memorable high definition photos of you and your group. 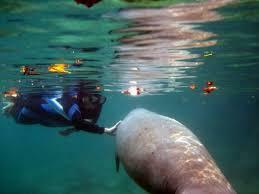 Gulf Coast Expeditions also offer amazing Summer sunset eco tours and cruises, and tours begin in the Crystal River National Wildlife refuge, where you get to experience nature and the wildlife at its finest including waterfowl, dolphins and maybe even some Manatee, come for an amazing, unforgettable adventure, they guarantee it.